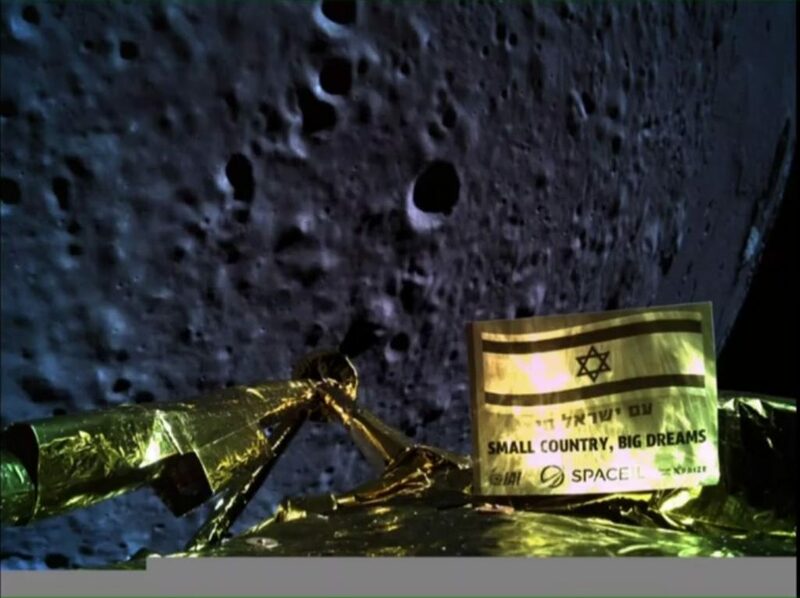 Israel’s hopes for becoming the fourth nation to land a spacecraft on the Moon were vanquished on Thursday night as the Beresheet lander crashed onto the lunar surface. “We are on the moon, but not in the way we wanted. But we will check again,” was the official word at 10:30 p.m. Israel time. Tens of thousands of people tuned in for the livestream of the landing, and Netanyahu arrived at the control center to watch the event. Initial reports indicated that it was a case of engine failure. However, just before its demise, the craft sent back photos of the surface, which were immediately published. 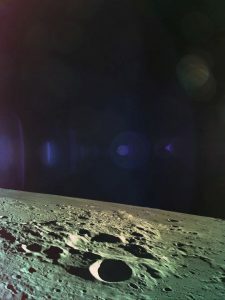 First, engineers would bring the spacecraft to a height of about 15 miles above the moon’s surface, at which point the spacecraft’s sensors take over automatically, with its engines pointing down so that activating the engines will act as a braking device, slowing the spacecraft from about 4,000 mph to 0 mph. The landing gear utilizes lasers to help the spacecraft brake correctly until it reaches a height of 16 feet, when the engines shut off and the spacecraft falls to the moon’s surface. Because the moon’s gravity is about a sixth of Earth’s gravity, it is the equivalent of the spacecraft traveling about 80 centimeters in freefall on Earth. 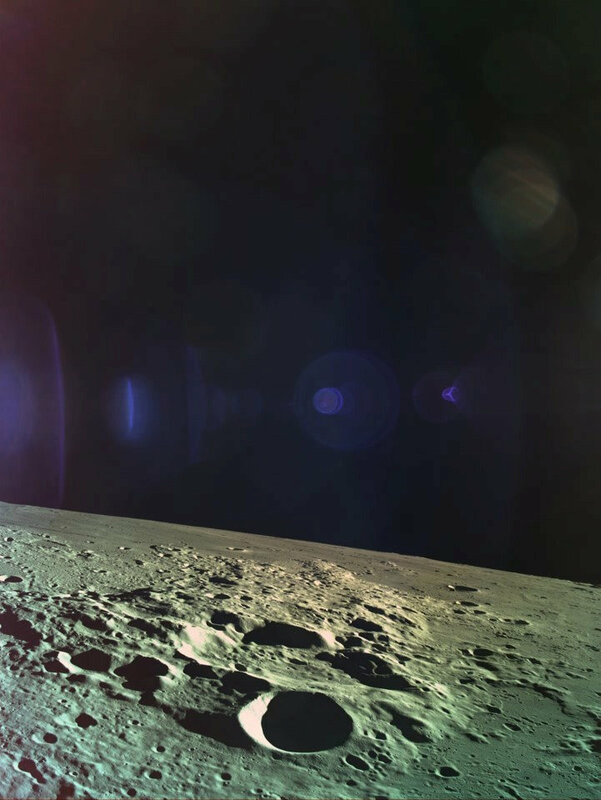 Beresheet will land blindly on the moon, and stray boulders or craters pose a significant risk that could cause the spacecraft to topple over upon landing, SpaceIL CEO Ido Anteby has said. The entire landing process will take about 25 minutes, during which time the spacecraft will be operating automatically and engineers will not be able to correct or change the spacecraft’s movement, SpaceIL said.